The public and private funds allocated for construction were already spent on overruns at the ski area. New triple chairlift now operational after weeks of delays. 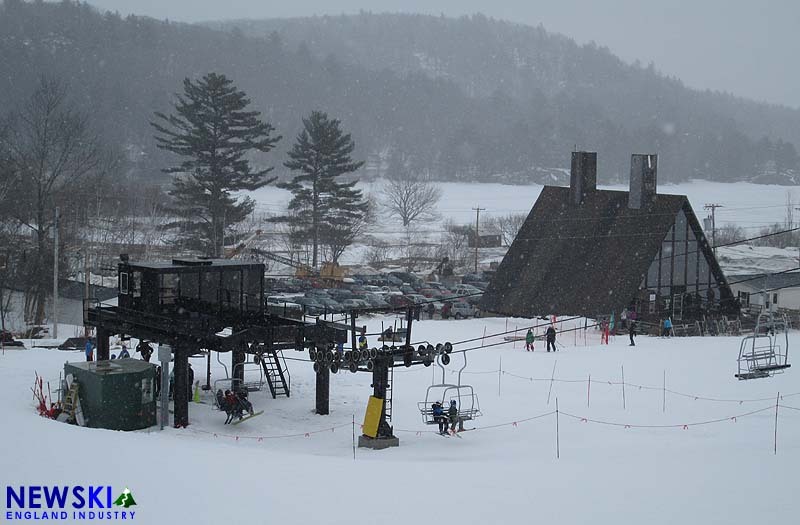 Triple chairlift is planned to open January 31 but the double chairlift opening has been postponed until 2015-16 season. Sugarloaf lift mechanics dispatched to assist.